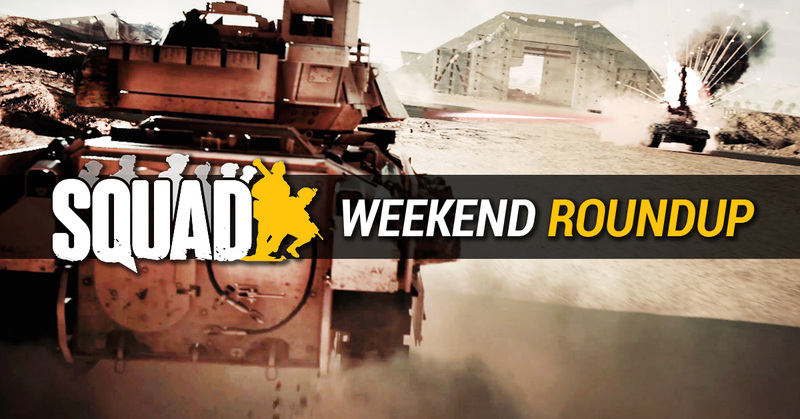 Weekend Roundup, April 4th Edition : Squad – Communicate. Coordinate. Conquer.